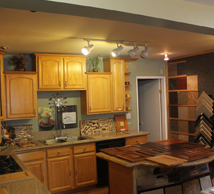 REMODEL AND TRANSFORM YOUR ENTIRE HOME! 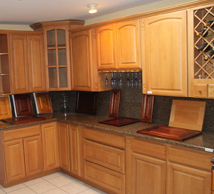 Whether you’re remodeling your home’s kitchen or bathroom, Pacific Cabinets & Countertops has the best services in the area. Since 1998, we’ve been treating homes to the tender loving care they need! Don’t settle for a second-rate company. 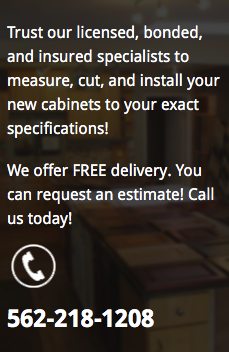 Our products and services are affordable and made to last! 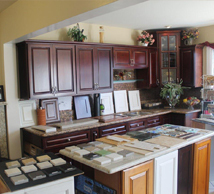 From granite countertop installation to custom cabinetry, we can help you design and remodel your home easily!